Looking forward to both the novella and book. OMG! so excited. I love him! :) Can't wait! Hooray! oh, but now the wait. Yes!!! Vasic!!! Woo hooooo! I am LOL at your cloak and daggers antics with the name!! Fun Stuff Nalini!! How exciting! I cannot wait for both! 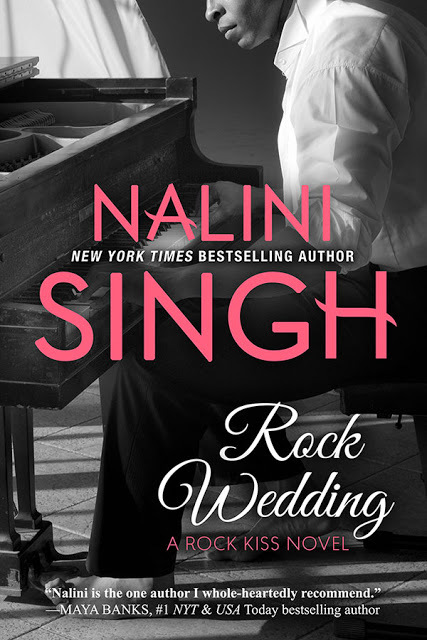 I'm so grateful you're still writing Nalini. Please keep it up. YES! Falling to the ground in pure bliss! Vasic so deserves his HEA. 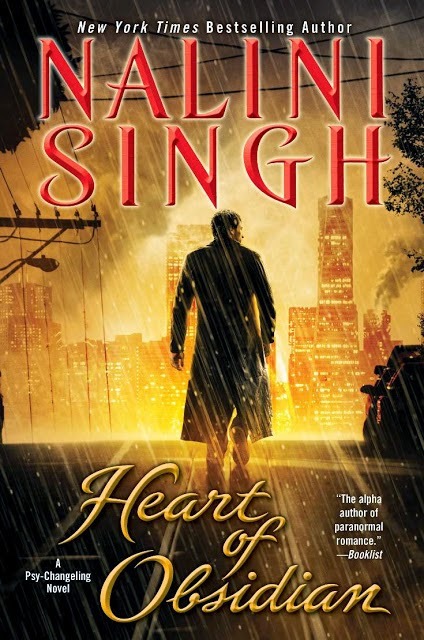 I can't wait to know more about his heroine. Awesome news! Looking forward for both! Happy dance! Happy Dance...omg can't wait...yippee!!! Thrilled its to be Vasic. I just love him, so complex and damaged. I loved Kaleb's story so can't wait for it to be published. I have the whole series in printed and ebook form so I can re-read them wherever I am. See? Now I'm all excited all over again!! Is it too much to ask to have that novella tomorrow? Oh the happy, it can't be contained! My grin right now reaches from ear to ear. Yes!!! Finally Vasic!!!! Thank you so much!!! OMG! 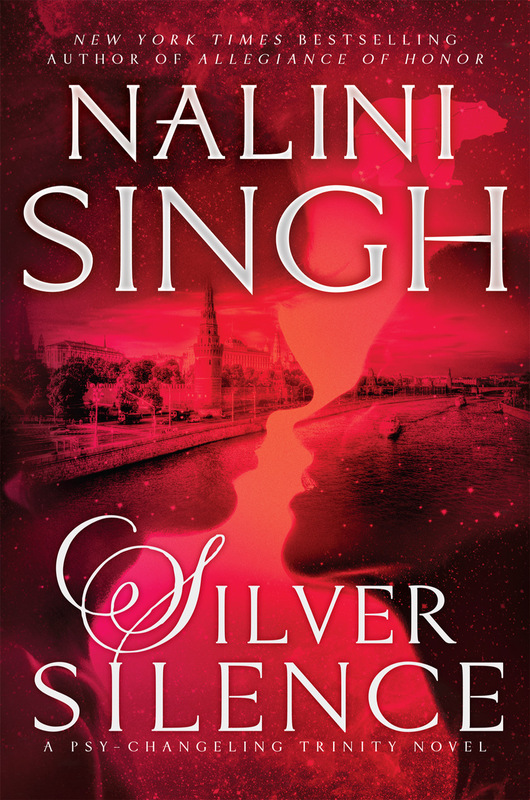 My favourite hunted gray eyes will get their own heroine! 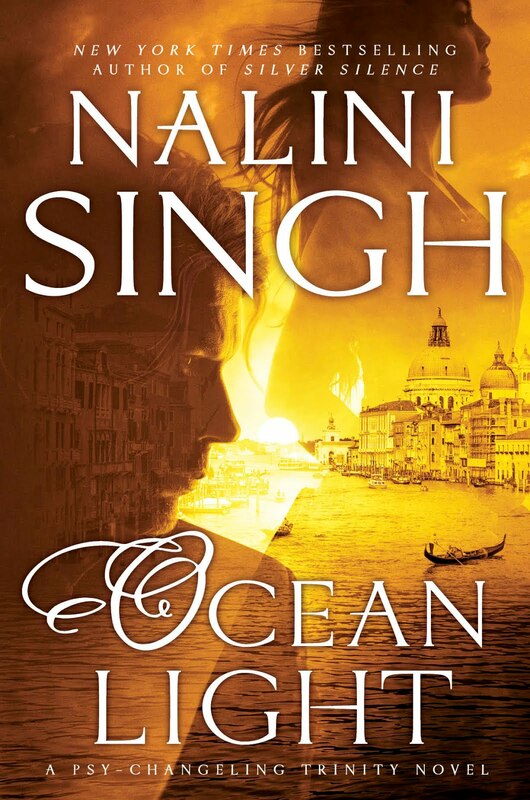 Can´t wait to read his story Nalini. (Ahhh... I would love to see him with a changeling (cough - Maybe a tiger?)). Squealed when I saw the name! So excited! You are really being cruel, you know. We are going to wait at least nine long months (if the next book is released in March like the last few)for this wonderful book! AAAAAARRRRRGGGGHHH!!!!!! 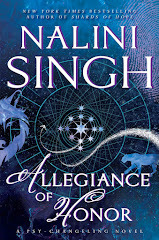 Next book isn't until June according to Nalini. The Fourth of July explosion has just ignited!!! Yay! Yay! YAAAAAAAAAY! Woo hoo! Snoopy dance time! YAY!!! I am hoping that we get Aden's story after Vasic. We know that the heroine isn't Alice. Which is good because I think Aden and Alice is better. hahaha, I wonder if I'm the only one who's slightly disappointed that Psy-Changeling #13 isn't a Vasic/Aden pairing. But I am extremely looking forward to Vasic's story come 2014. 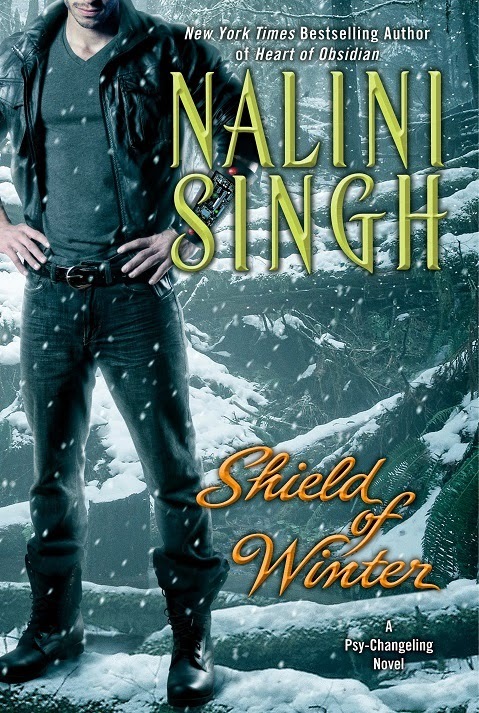 If any author can make me fall in love with any hero, it's Nalini. @missey joey. 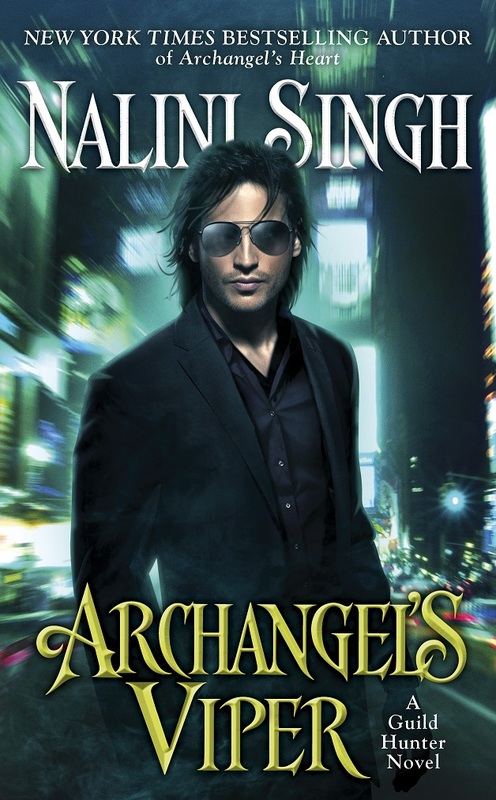 I'll admit to being a little disappointed for the same reason, but I love Nalini's writing so I'm sure I'll enjoy the story anyway! Yay!!!!! I adore Vasic! 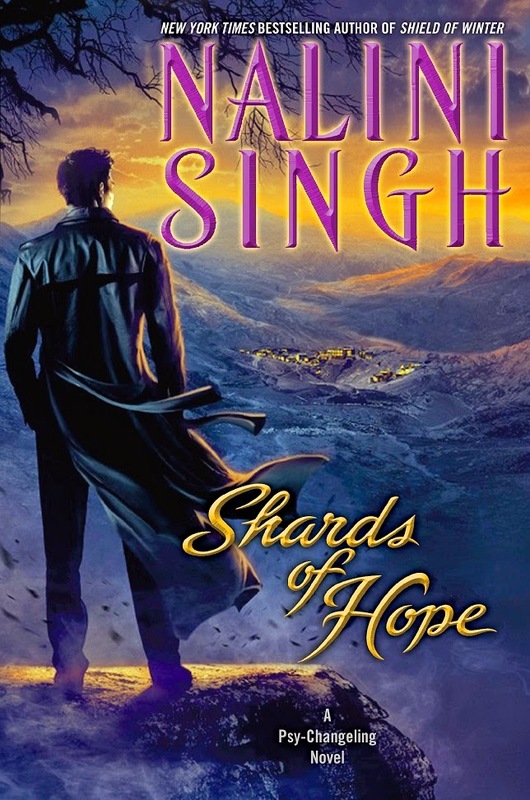 I'm so glad he gets his own book :) Now we just need details on his heroine! I knew it!! WOOHOO!!! I can't wait for Vasic's book. I wonder if he's hooked up with a human or changling. Thanks Nalini. Can't wait! I must say that he and his partner are even more intriguing than Kaleb!! Almost screamed into my pillow when I read the news! Just barely refrained. I've loved Vasic since the very beginning. Can't wait!!! Am very excited about the next book and hate the wait for it! Have no idea how many times I have already reread Kaleb's story, or how many times I have reread my other faves as well! The wait will be worth it though - just have to remind myself patience!! I've got to say I'm a little disappointed it's not a Vasic/Aden pairing too. It looked like that's where it was headed. What's with the time between each book? I know she's working on 2 series but really, we used to get 3 books a year :(. Yayness! Vasic is a wonderful, but horribly masochistic, self sacrificing git. He so deserves someone, and Aden too. I'm so happy that Vasic won't get the chance to kill himself. He'll be happy like Judd. That's lovely news Nalini! So excited. Do you plan to develop Kit's character any further within the remaining book? I'm also very excited. I was thrilled to have Kaleb, but so excited for Vasic. 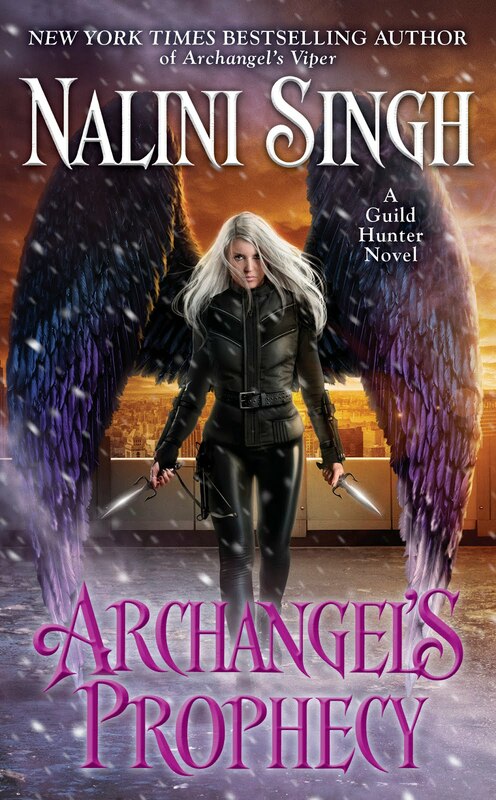 And also excited about the novella: will it be another Changeling story? I miss Hawke/Sienna etc making their appearances. And I'm keeping my fingers crossed for stories (or one story, even better! :D) for Matthias and Mariska. Vasic would pair nicely with Alice. She knew Zaied (sp?) the first Arrow...Vasic makes me think of him. I was hoping for that. Can't wait! @Laura: Matthais and Mariska? I hadn't even thought about that, but with Brenna mentioning her in Tangle of Need (which I absolutely love by the way...just finished reading it for the fouth time) and how she intended to get Mariska to come out more often? Could be a winner! Yes, i like vasic but aden and vasic usually go hand in hand. I think a love interest for both. Aden is usually following Vasic to make sure he does not follow his dark side. Plus i want to know more about adens skills, he is a telepath but was hinted about in HOO maybe he has some foresight. I always knew he was more than a medic.